Some cars are so rare and expensive, you just can’t really risk driving them. Even keeping them in a garage might seem abusive, so the best solution is to bring them in the house with you, where you can keep an eye on them. To do this, you can either take the car apart, and re-assemble it inside, but that is the least desirable option. Most would choose to cut a hole in the wall, bring the car in and then repair the wall. But there are a certain few that have the know-how, money and ambition to actually build the house around the car. 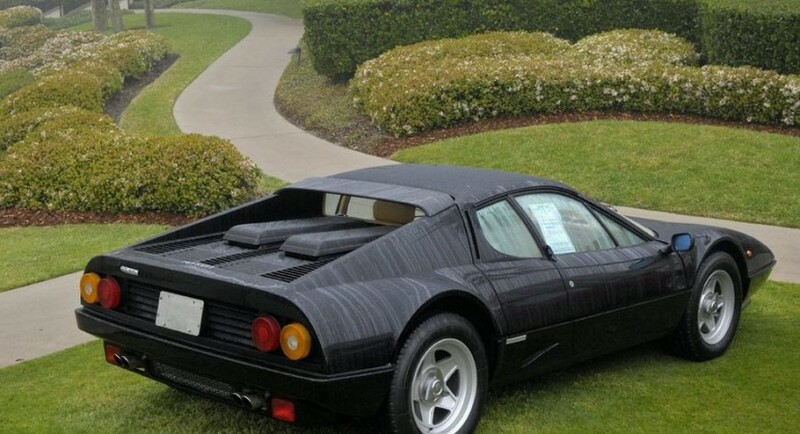 This is exactly what architect Holger Schubert did for his Ferrari 512 BBi. Using the car as an inspiration for his work, he wanted to always be close to it, so he designed and built his working space to envelop the Ferrari and make the vehicle a center piece. 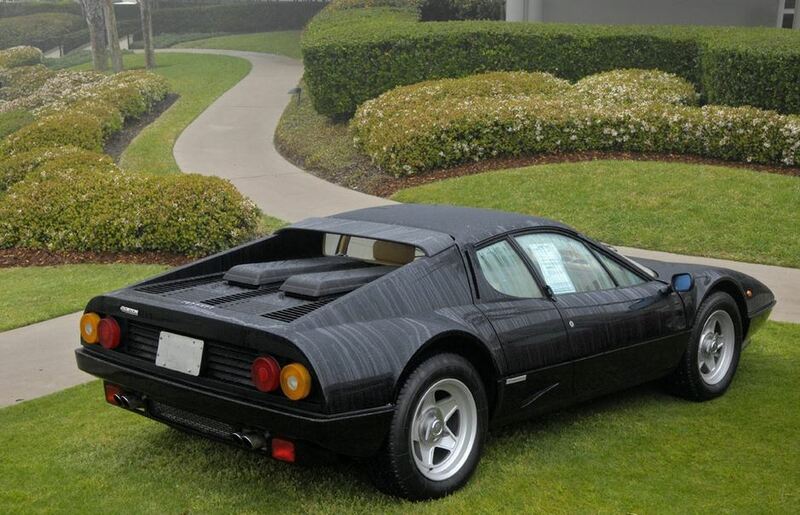 The Ferrari 512 BBi is placed in front of a glass wall from which you have a splendid view of the ocean. What more inspiration could you want for your work?